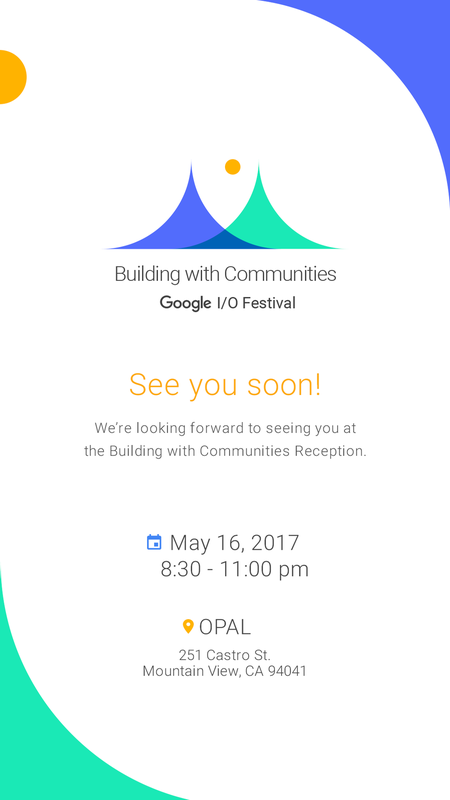 I was assiged to concept and build an identity for Building with Communities by Google. They represent the Black and Latino engagements efforts at the Google I/0 Festival. It aims to change the perspective of roles Black and Latinos have in the Tech Community. The event is held yearly at Shoreline Amphitheatre in Mountain View, CA.I used the structure of the venue as inspiration for the design system.